When I was in high school, we took the floor hockey segment of our year seriously. Very seriously. We played for the Stanley Cup and whoever won the week’s games paraded around the gym and sipped from it. The Stanley Cup wasn’t particularly big, it was a Stanley Cup pencil sharpener, maybe 3 inches tall. Still, to us in high school, it was real. We passed it around as we did laps and even used it in the water fountain, imagining we were Guy Carbonneau, Mark Messier, and other champions of the day. 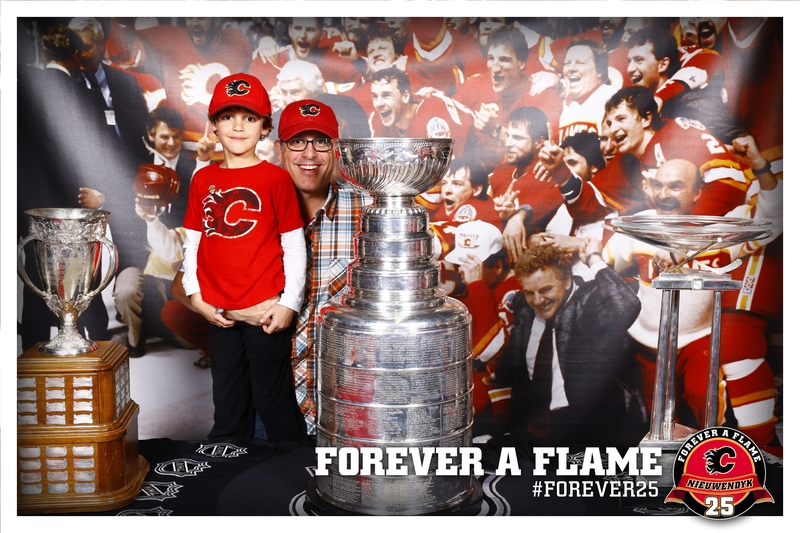 and then my son and I took a photo with The Cup when it made an appearance at a Calgary Flames game. Both times, I never touched the real Cup. My son, however, did. Which means, according to superstition, he’ll never have the chance to hoist it for real. It might even jinx him from having that artificial moment of Stanley Cup champion-ness that I had in high school. 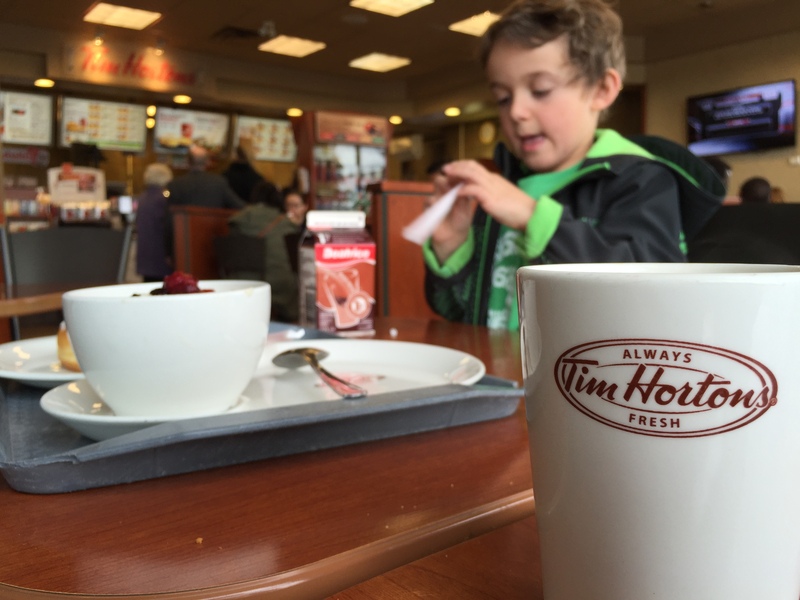 So to make amends, I took Zacharie to SUBWAY® where he had a chance toHoist the Cup™. 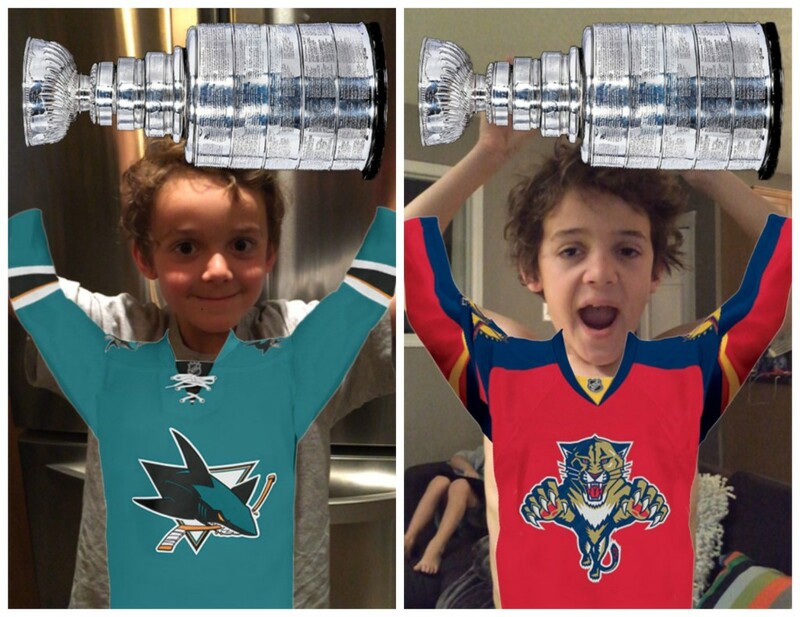 With no Canadian teams in the playoffs this year, Charlie is cheering for the Sharks, while Z is eager to predict his second favourite team, The Florida Panthers will be champions this June. PepsiCo Canada is providing hockey fans across the nation the unique opportunity to virtually “hoist” the Stanley Cup® exclusively with SUBWAY® Restaurants. Before you head out, grab the free Blippar app. Then, grab one of the specially marked Pepsi cups and hoist it above your head. Through the magic of augmented reality, you’re now a Cup Champion! The Hoist the Cup™ promotion will also give fans a chance to win* one of three sets of four tickets to the Stanley Cup® Final. Secondary prizing will also be awarded, including: tickets to regular season NHL® games in the 2016-2017 season with $1,000 cash and $25 SUBWAY® cards. 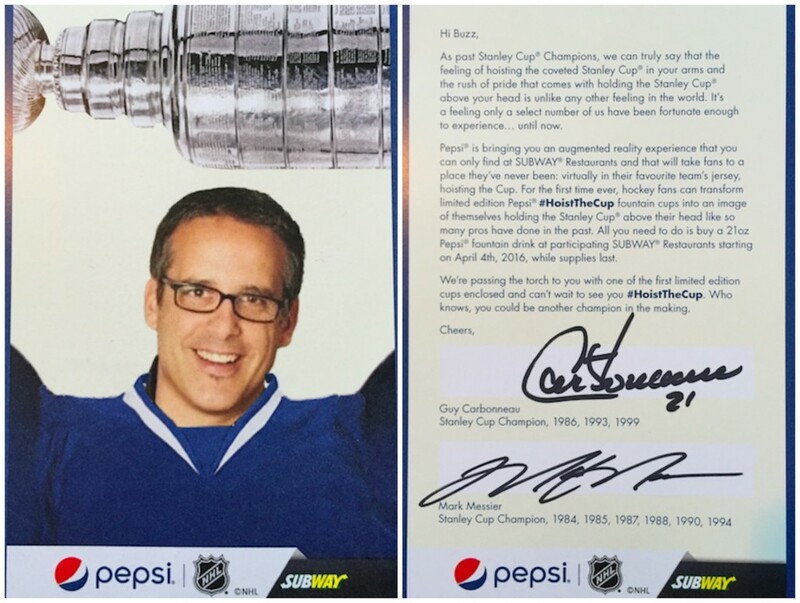 Thanks to Subway for the cool package that arrived this week; they made a hockey card of me holding the Stanley Cup that was autographed by … Guy Carbonneau and Mark Messier. The same champions I pretended to be back in high school. Disclosure: I was compensated for this branded content. *No purchase necessary. Open Apr 4/16 (12:00:01 a.m. ET) to Jun 13/16 (11:59:59 p.m. ET) to Canadian residents 14+. Purchase a 21oz. PepsiCo drink in a specially-marked “Hoist the Cup™” fountain cup at participating Subway locations (while supplies last). 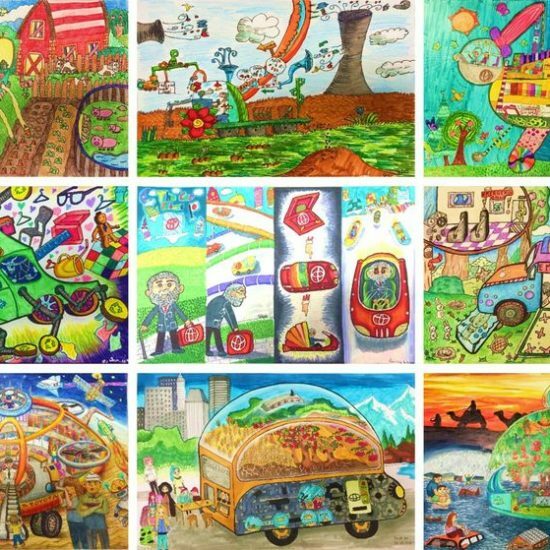 Entries must be received by May 2 for the May 5 Grand Prize draw. 3 Grand Prizes of a Trip for 4 to the 2016 Stanley Cup® Final (ARV$13,000 each), 10 Weekly Prizes of 2 tickets to see a 2016-2017 NHL® regular season game plus $1,000 cash (ARV$1,700 each) and 71 SUBWAY® Cards ($25 each) to be awarded. 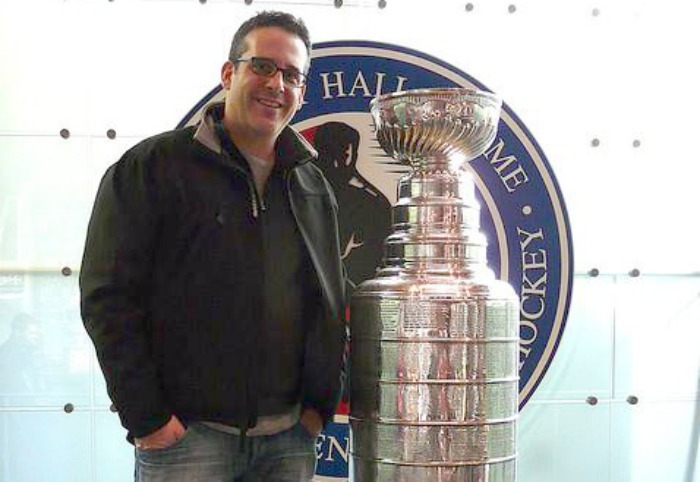 Download the free Blippar® App to reveal the Stanley Cup® image to enter. No purchase entry and full contest details at www.pepsi.ca/hoistthecup. Odds of winning depend on number of eligible entries received for each applicable draw. Mathematical skill-testing question required. 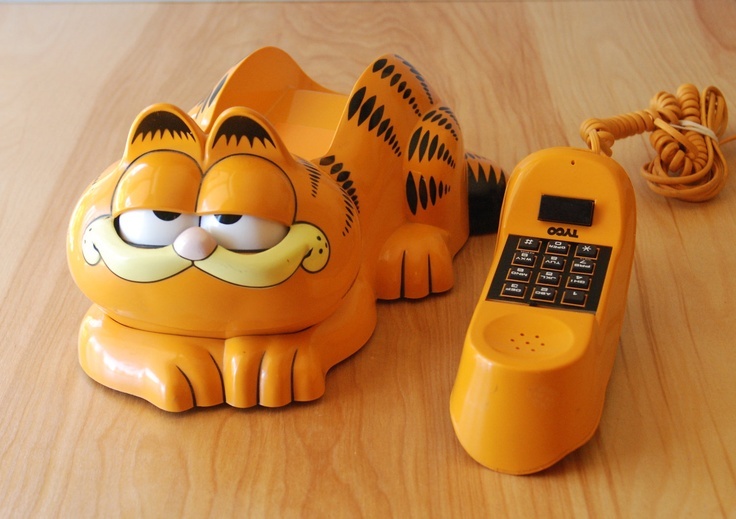 Data & message rates may apply. the National Hockey League. ©NHL 2016. All Rights Reserved. ← The Most Important Reason To Own Star Wars: The Force Awakens? Rathtars.